NWASLTA General Meeting, workshops, and a performance by local & upcoming artists. Both days at PCC Sylvania, 12000 SW 49th, Portland with general meeting and workshop in CT 212 and the performance in Little Theatre. Attached is the sneak preview flyer and another follow up flyer will soon be sent with more specific details. Please save the dates and we hope to see you! Meeting & workshop will be conducted in ASL. Congrats to all new officers!!!! We will have more announcements in the upcoming year. If you wish to become a membership, go ahead and click on the "Becoming a Member" icon on the left. It is $15 for a 1-year membership starting from November 2009 and ending on November 2010. It is time to vote for new officers and re-new membership dues. If any of you feel you want to become President, Vice-President, Secretary, Treasurer, or Professional Development Coordinator, let’s show the spirit of NWASLTA and discuss new plans for the upcoming year! NorthWest ASL Teachers Association, NWASLTA, is a regional chapter of American Sign Language Teachers Association, ASLTA, the national certification organization of teachers of American Sign Language. NWASLTA serves as a professional development and networking organization for ASL teachers in Oregon and southwestern Washington State. 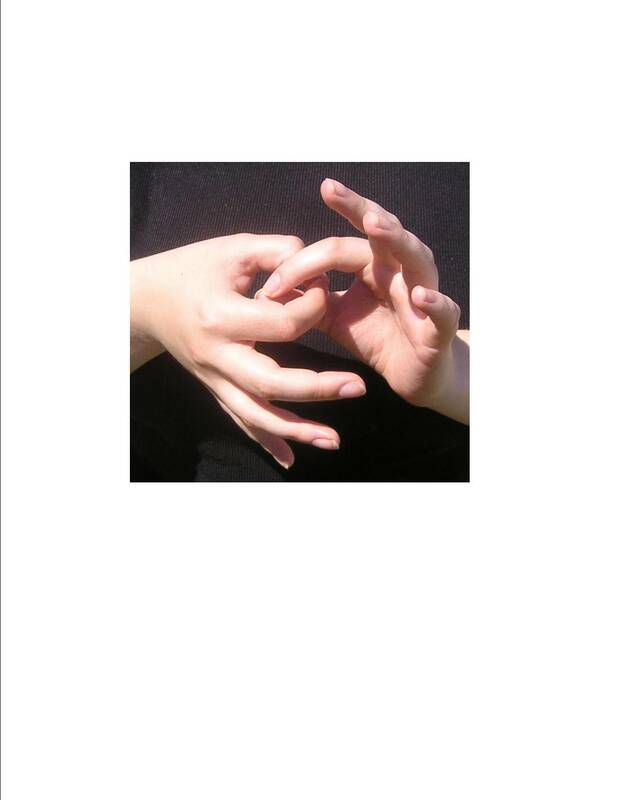 NWASLTA was founded as NWSIGN, a chapter of the national Sign Language Instructors Guidance Network, in 1989. NWSIGN changed its name to NWASLTA in 1996, when the national SIGN reorganization and changed its name to American Sign Language Teachers Association (ASLTA). There are so many reasons ASL teachers should work together. We hope to be a resource, a place to collaborate and learn, and an organization committed to making ASL a respected language in all edcuational settings. Please join us and share your unique knowledge and perspective so we can continue to grow. http://nwaslta.tripod.com/discussion/Our NEW Blog enables You ALL to post comments or questions to NWASLTA or other teachers. You can share lesson plans or just cool information surrounding the topics taught in the ASL Classroom that you recently learned. Click here to go to the Blog page.